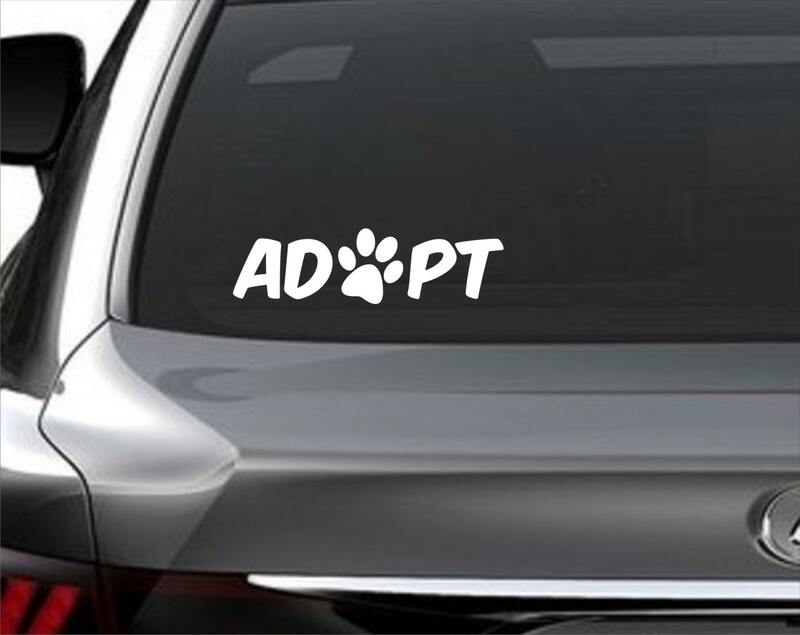 Pet Adoption decal- Pet adoption can be such a rewarding experience. 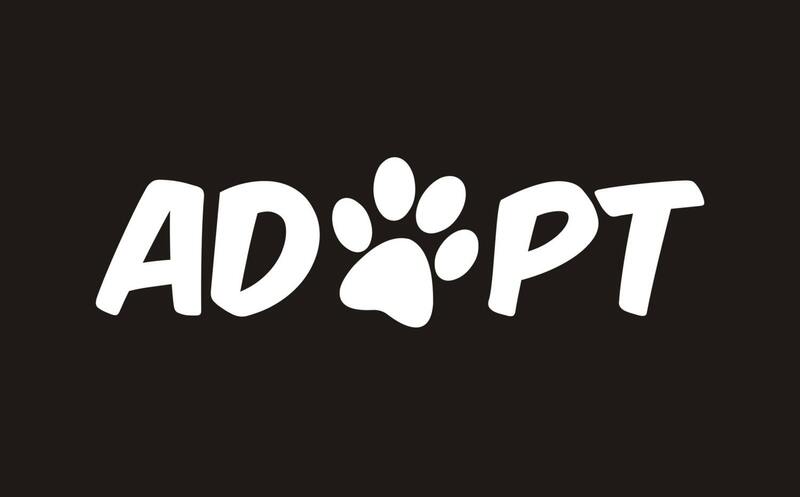 It is also a great feeling knowing you possibly saved a life. 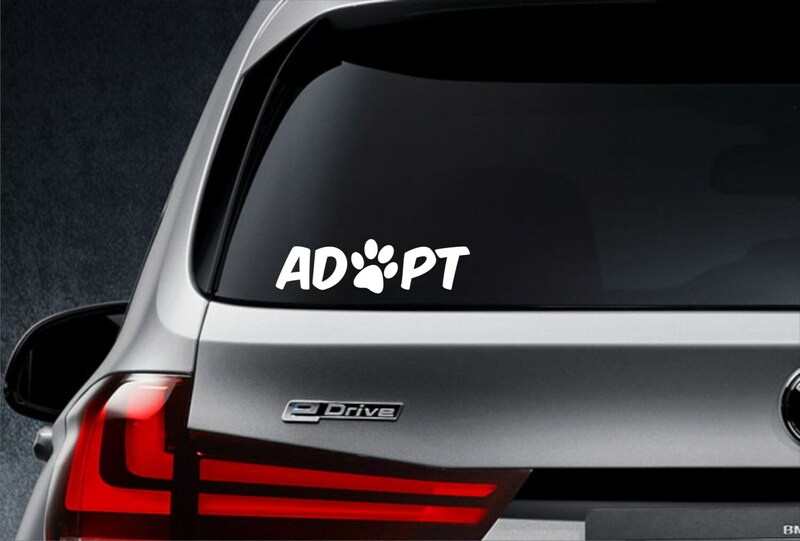 Show your support for pet adoption with this cool decal design.